The years sure do fly by. Back in the ‘80s, Riddell Group began in Calgary as a burgeoning consulting venture dedicated to creating infrastructure solutions for the advanced technology sector. A short time thereafter, we became the only architectural firm in the city servicing the technical and oil & gas fields. The ensuing years saw the company grow and evolve, expanding its service offerings and industry reach, with 1992 marking the advent of Riddell Kurczaba. While our area of influence has always catered to industrial, technical, and oil & gas assignments, our capabilities have since grown to include commercial office, retail, educational, institutional, hospitality, and residential projects. The firm’s work is well represented in Alberta, BC and Saskatchewan, but on occasion has extended to the international stage, too. The many opportunities to broaden the company’s sphere of expertise, combined with a dynamic leadership team, have amplified our ability to attract diverse clientele and serve their unique project requirements. As a company, we’re always looking forward to tomorrow. We’ve supported the creation of inspiring building infrastructure and environments for a diverse audience, and hope to continue our good work with you—our clients—well into the future. 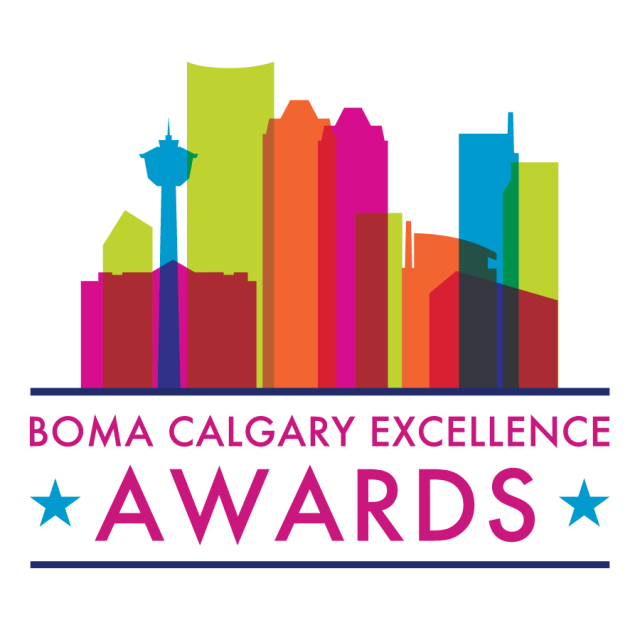 We at RK are both honoured and humbled by the recognition received from our industry, which includes some of the following organizations: International Property Awards, Architectural Woodwork Manufacturers Association of Canada (AWMAC), Building Owners and Managers Association (BOMA), Association for Learning Environments (A4LE, formerly CEFPI), The City of Calgary, and NAIOP. We believe that the hard work of our employees is reflected in these awards, and we thank these organizations for their acknowledgement of our staff’s achievements.